Page to demonstrate what happens how a background image tiles itself to fill the browser window. 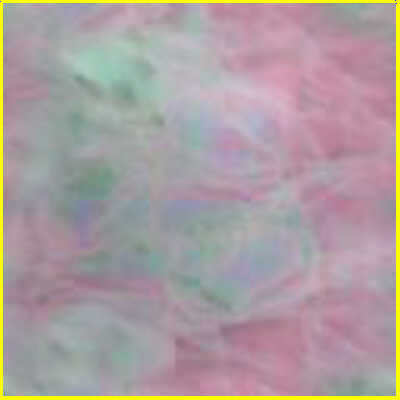 The single background image used on this page is bounded by a yellow border. By changing the size of the window used to view this page, it can be seen that scroll bars do not appear even when the window is smaller than a single image tile. A vertical scroll bar appears when this text can no longer fit into the window area.